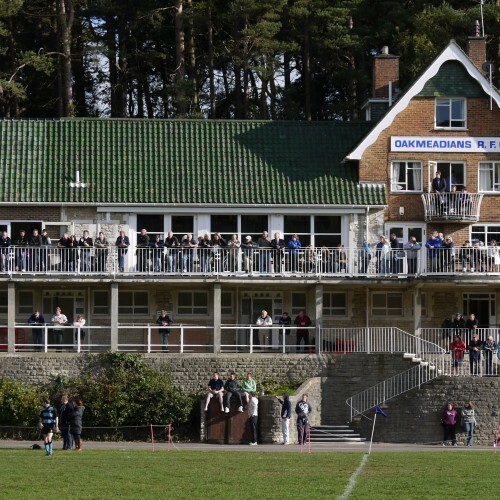 Oakmeadians RFC boasts a newly refurbished clubhouse set in stunning park land, in Meyrick Park 5 minutes walk from Bournemouth town centre. 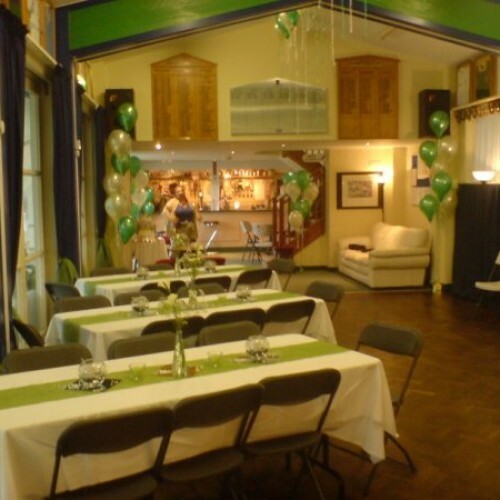 The Clubhouse has a capacity of up to 200 people with a seatting capacity of 60. 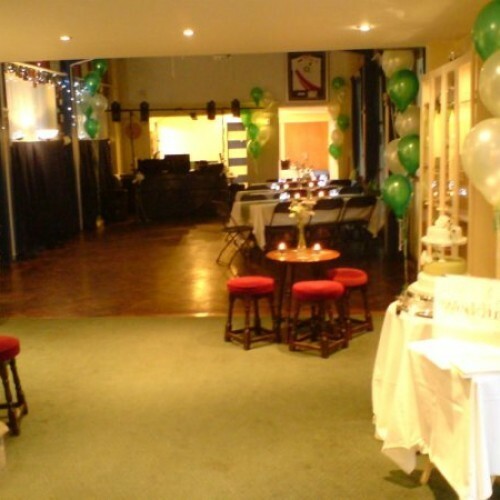 Weddings, christenings and birthdays, the clubhouse can cater for your special occasion! We have a well stocked bar with a wide range of beers, wines and spirits, run by friendly helpful staff available from 7:30pm - 1:00am Clubhouse hire starts from just £250 We can arrange hire kitchen and BBQ Catering can be tailored to your needs and start from as little as £4.50 per person. Hog roast available upon request. Buffet or waitress service. We can source your discos from approximately £150 or feel free to arrange your own entertainment. Live music is welcome! For more information or to come and view the clubhouse please feel free to Get In Touch! There have been 0 reviews of Oakmeadians RFC. If you would like to send Oakmeadians RFC a booking enquiry, please fill in the form below and click 'send'. Perhaps some of the following halls within 5 miles of Oakmeadians RFC would also be of interest?